The farmDREAM started long before us. The farmhouse at Drake Farm dates back to 1837 when it was built by James Park. The farm came into our family in 1937 when Clara Knobeloch Heberer (1st Generation) was given 80 acres from her father and her sister Emelia was given the northern 80 acres which was left to Clara when Aunt Em passed. 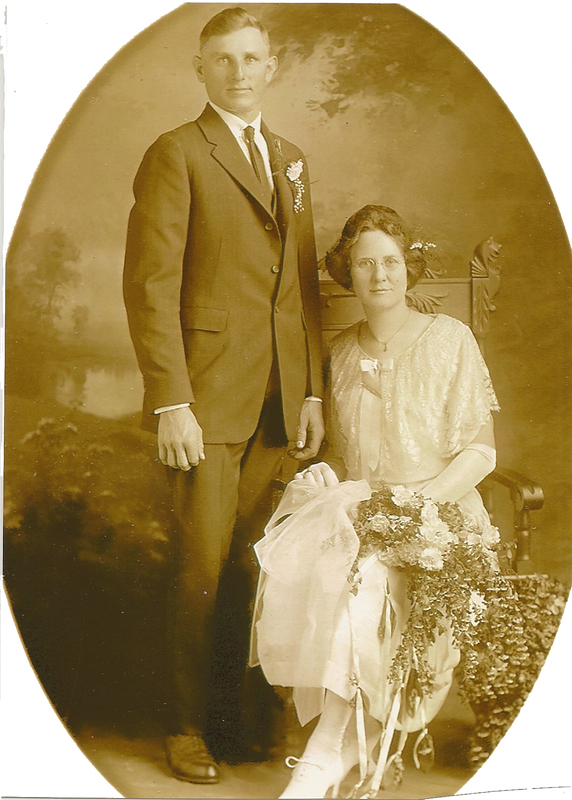 Clara and her husband George Heberer moved from their home to the farm where they raised two children, Glenn and Irene Heberer (2nd generation). Glenn grew up farming alongside his father George. 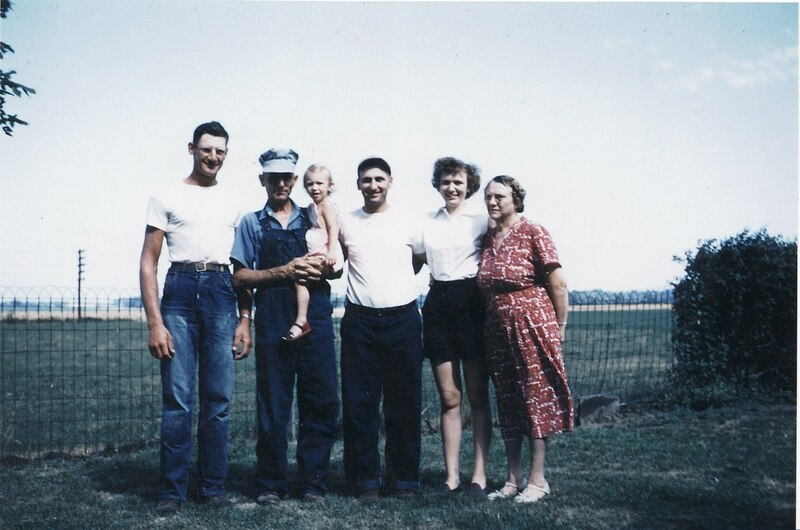 Glenn served our country in the Korean War, but returned to the farm after being overseas. He continued to farm with his father and took over management after George’s passing in 1971. Irene married Richard Bossler in 1946 and stayed at the farm where they raised their three daughters, Diane, Joy and Gale Bossler (3rd generation). Their eldest daughter Diane, married Richard Drake in 1971 and they had three children, Mark, John, and Amy (4th generation). Diane and Rick lived down the road from the farm in their first home which was referred to as the “little brown house”. After a few years they moved to a larger home nearby and continued to make weekly trips to the family farm. While growing up around the farm Mark was often found not too far behind his Great Uncle Glenn. His fondest childhood memories were of the farm where he learned everything from Glenn, including how to drive his first tractor before he was barely old enough to reach the steering wheel. A sad day in our farms history was in 1997 when all but 15 acres were taken, due to the development of the nearby airport. The immediate property around the historical home was left intact for the family to continue to live and farm. The farm was purchased by Mark Drake and Mary Ann Lopez Drake in 2013 and so the farmDREAM continues with the next generation. Follow us and our farmDREAM!